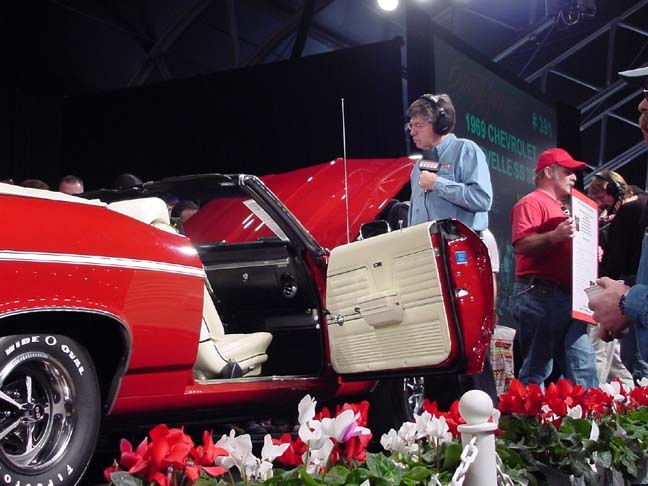 The T/2 team bids high at Barrett-Jackson! See the complete story including pictures of racing superstars Arie Luyendyk, and Lyn St. James! 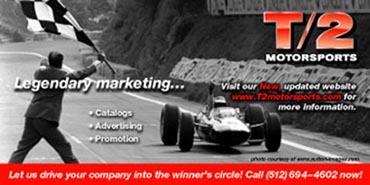 T/2 Motorsports Team Launches Classic-Racing.com! In support of our newest client Jacques Grelley, the T/2 Motorsports team has created a new brand and company. Look for more to come from the entire team at Classic-Racing.com!